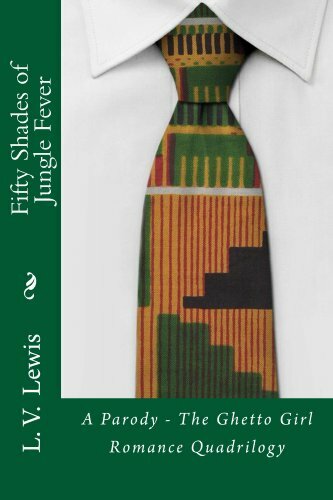 48 Straight Rave Reviews For Today’s Kindle Fire at KND eBook of The Day: Fifty Shades of Jungle Fever by L. V. Lewis – FREE!! 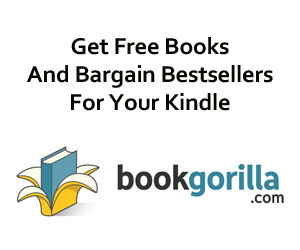 FIFTY SHADES OF GREY to the second power meets Keisha and Jada from the Block.If you’ve wondered how an ethnic girl from the hood might’ve handled an arrangement with an experienced white Dominant, this is your book. If you’d like to see the sexiest TWIN DOMS in a contemporary romance series in interracial relationships, this is most definitely your book.